The Board of Directors of Seniors College is pleased to announce and welcome Charley Scott into the role of Provincial Coordinator effective immediately. 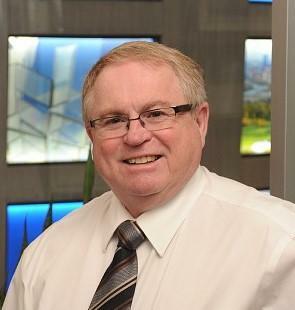 Charley is a former Islander who retired as a Management consultant with the City of Calgary and moved back to PEI in May of 2018. He has extensive knowledge and experience in Project Management and customer relationship management. He is an active member of Seniors College and is looking forward to working as the Coordinator. The Board would also like to thank Ann Ramsay for taking on the role as Interim Coordinator over the past 4 months. We appreciate her dedication and hard work and are pleased that she has agreed to remain on the Board as a Director.